SHAME On The California NAACP, It's Not Racist-So Deal With It! SHAME On The California NAACP, It's Not Racist-So Deal With It! 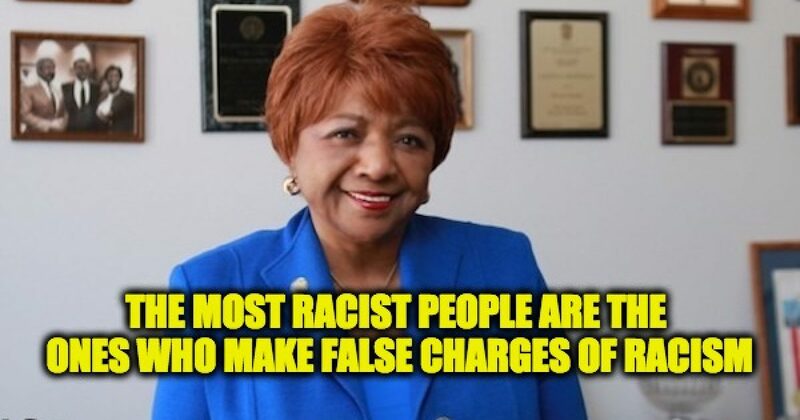 SHAME On The California NAACP, It’s Not Racist-So Deal With It! California NAACP President Alice Huffman believes the entire NFL taking a knee controversy is caused by the “racist’ national anthem. At issue is the third verse of the national anthem. In the supposedly offensive verse, Francis Scott Key was not glorifying slavery, he was putting down the British Soldiers who generally consisted of people in one of two groups. Hired full-time soldiers, derisively called hirelings (people who are employed to do menial tasks), and the second group was the Colonial Marines, British forces made up of freed slaves. So what Key’s words in the verse rarely sung is meant to put down America’s enemy in the war that motivated him to write the poem which became our national anthem. At its core, the ultra-liberals are trying to divide America by destroying one of our most patriotic symbols, our national anthem, which was written in celebration of the nascent United States’ victory over the superpower of the time, Great Britain. The Star Spangled Banner is a symbol that should be uniting this country, and it’s very sad that California NAACP would attempt to exploit NFL protests and a beautiful national symbol to divide the country.